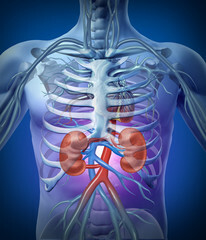 Becoming Aware of Chronic Kidney Disease (CKD) and What to Look For. Q: How common is CKD? A: It is estimated that as many as 1 in 7 of the U.S. population (30 million Americans) suffer from CKD, and most are not aware because clues such as back pain or urine symptoms may not be present. Q: What should I look for as risk factors for CKD? A: Primary risk factors include: diabetes, high blood pressure, heart disease, family history and/or age 60 or older. 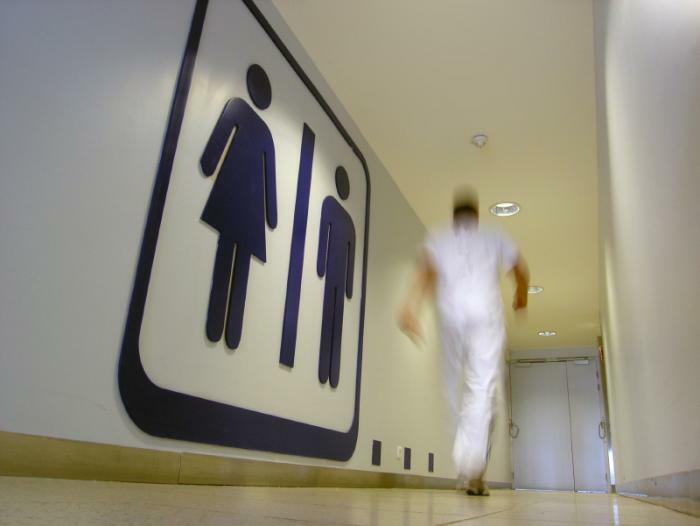 Other factors include obesity, autoimmune diseases, urine or bladder infections, bloodstream infections, and kidney loss/surgery, damage or injury. Q: How can I prevent CKD? A: Taking care of overall health protects kidney health- i.e. regular exercise, a low salt diet, weight control, monitoring blood pressure, checking sugar/glucose and cholesterol regularly, not smoking and moderate drinking of alcoholic beverages, and avoiding some medications such as non-steroidal anti-inflammatory medications (i.e. NSAIDS- ibuprofen, Aleve, Motrin are examples). Q: What are warning signs of CKD? A: Signs of advancing or worsening CKD include swollen ankles or feet, fatigue, difficulty concentrating, decreased appetite, blood in the urine (red or “coca cola” urine) or foamy urine. 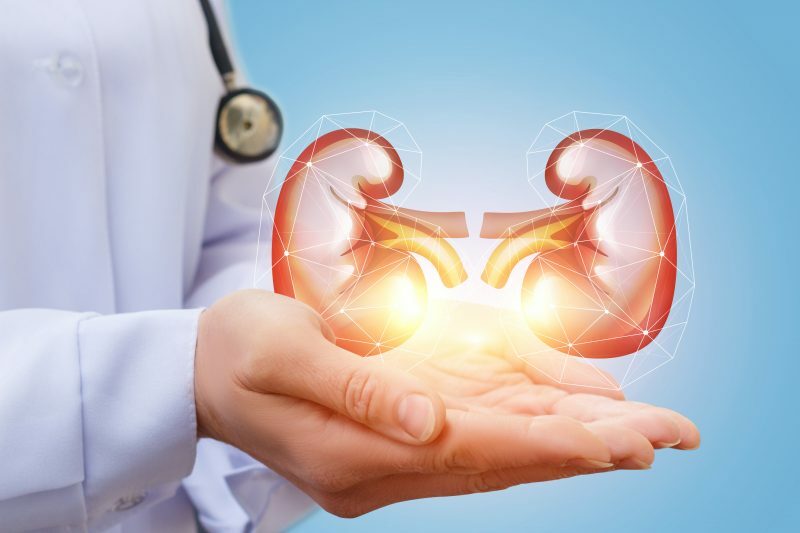 These symptoms may be present at the late stages of CKD or advance kidney failure, making treatment more complicated and the disease less manageable. Early detection and treatment with simple medications or adjusting some medications may be all that is needed to protect and keep your kidneys healthy. For more information on CKD, visit the SKI Patient Education Center.